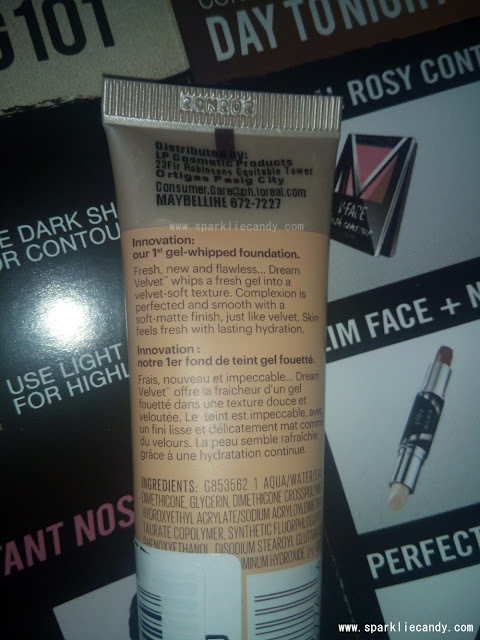 Maybelline Dream Velvet Soft Matte Hydrating Foundation is the newest product of Maybelline along with their Fashion Brow Duo shaper and Lip Flush Bitten Lip by Color Sensational. I am looking forward into buying them all but when I got by the store only the foundation is available. Oh well, its okay. I often use Maybelline Dream Satin Liquid Foundation lately so I am almost out of it. I really needed to get a new face buddy so I bought Maybelline's new foundation - Maybelline Dream Velvet Soft Matte Hydrating Foundation. Our first gel whipped foundation. Fresh new and flawless... Dream Velvet whips a fresh gel into a velvet-soft texture. Complexion is perfected and smooth with a soft-matte finish, just like velvet. Skin feels fresh with lasting hydration. Its in a plastic hulog proof packaging! Yes yes I was sold with the packaging. The predecessor of the Dream Velvet Foundation range. Now Maybelline's newest foundation comes in a handy dandy tube for easy lugging in our kikay kits! I tried it on Maybelline counter and I am in love. It spreads like a dream (thus the name) and feels like silk on my skin. I apply it using my fingers just like how I apply my bb creams. I only use about 2 pea size amount and its enough to cover my face. This will last for quite a while even with everyday usage. 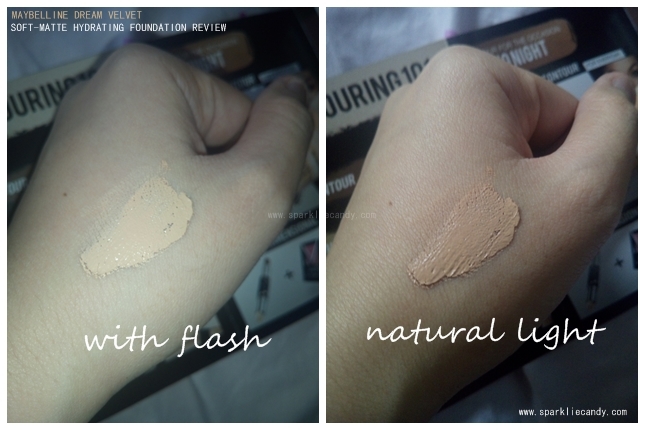 Because the foundation is gel, its perfect both for dry and oily to combination skin. It is moist enough for dry skin and won't trigger oiliness for oily to combi skin. ~Goodbye to oily skin, hello dewiness! I am impressed. In regards on its staying power, it stays from morning til night. Just don't wipe your face too much because its not transfer proof. My handkerchief have foundation marks already. You can always reapply though. Maybelline Dream Velvet Soft Matte Hydrating Foundation's coverage ranges from light to medium. 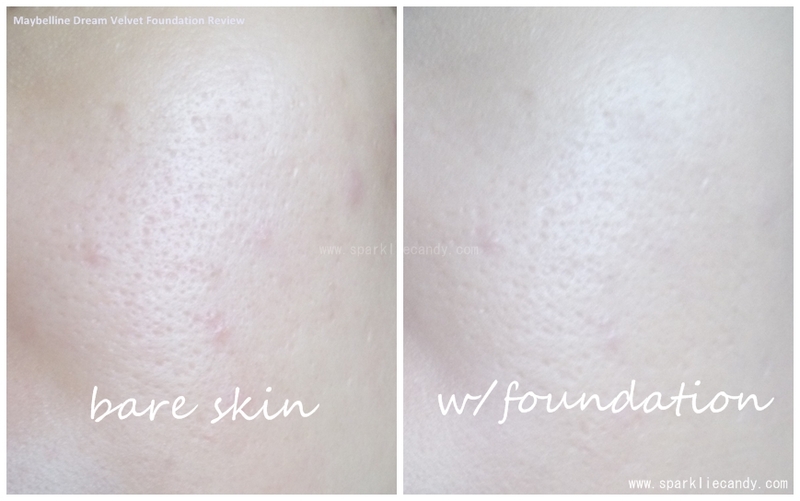 It doesn't layer up to hide up imperfections like dark spots but is enough to lightly cover redness on my skin. For dark spots just use your trusty concealer. 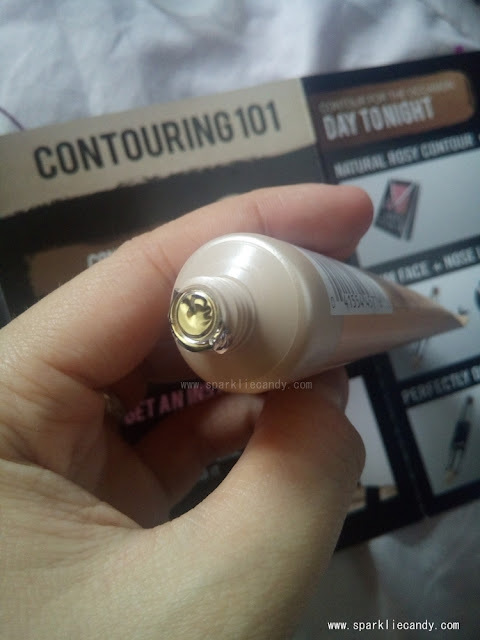 This foundation doesn't accentuate pores but it doesn't hide it either. I braised myself for some super oily madness as I've gone out without anything but this on top of my sunscreen and bit of moisturizer. Behold~ It was a tough hot ride from our house to Makati but I all I got was healthy dewy skin. Yes yes yes. It leaves a velvety glowing finish that can pass up as our second skin. The only thing I didn't like was the shade I got which is a bit off. My mistake. I accidentally asked for the lightest shade forgetting completely that I need to check if the shade is pink or yellow undertone. However forget that because I am completely buying more of this. 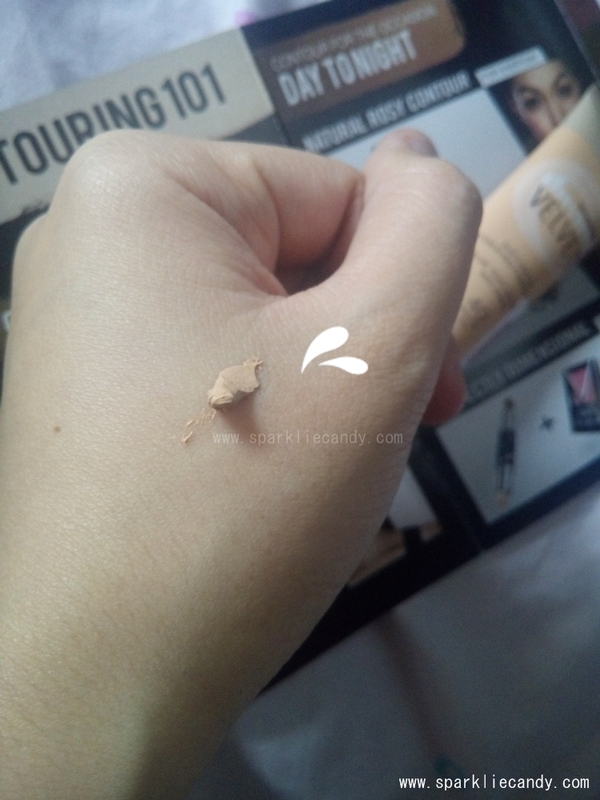 Next time in my right shade of course, girls with yellow undertone do not forget to buy shade Sandy Beige. As I've checked they have more shades available which were not released in the Philippines. I guess they only hand picked a few that will suit Pinays. Their lightest shade is still a bit dark on me though. Its light enough to be a makeup base, feel free to top it off with your fave compact or loose powder. Yes! In my right shade. 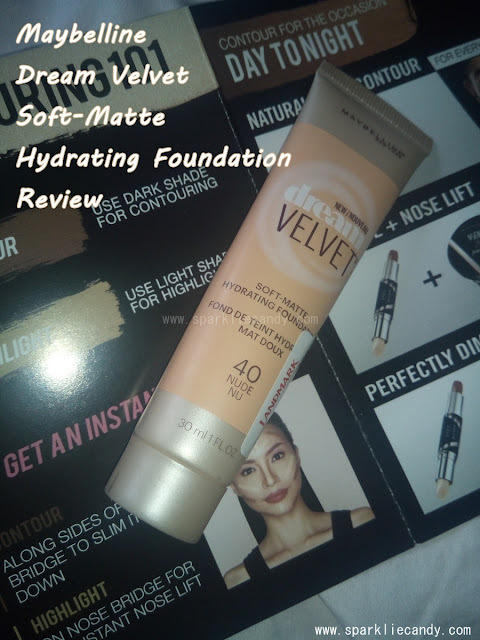 Maybelline Dream Velvet Soft Matte Hydrating Foundation is a dream come true! Pun not intended. Its light on the skin and doesn't melt even in the humid weather. Its affordable yet even on sale, this is my new favorite. I recommend this to students and working girls who wants a foundation that works and easy on the pocket. what is the best shade for warm undertone ( green veins )?